An indie author promoting and encouraging other indie authors. Debbie has been writing since primary school and hand-wrote her first novel at age fourteen in a fancy ring-binder. After that inspiring debut, she wrote several (mostly unpublishable) novels on a manual typewriter and later computer, until an agency contract in the 1990s led her to think she might actually be good at it. She’s worked in law enforcement for over 25 years, in a variety of different roles (both front-line and back-office), which may be why the darker side of life tends to emerge in her writing. In 2005, she was long-listed (top 25) for the Crime Writers Association Debut Dagger Award, which gave her the self-confidence to independently publish the crime novel Hamelin’s Child on Kindle and other e-outlets in 2011, closely followed by a young-adult fantasy, Edge of Dreams, and a collection of short (and not-so-short) stories, Maniac & Other Stories. 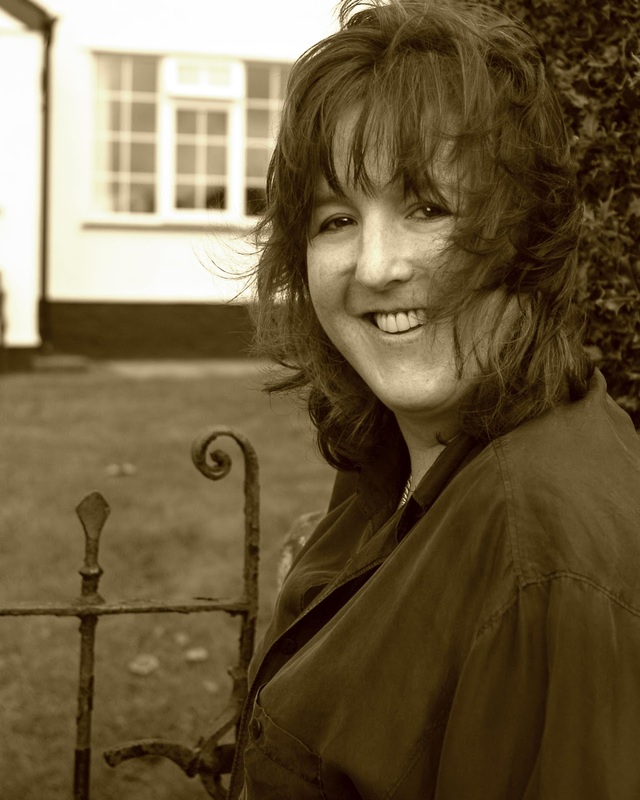 She spent nine years editing and publishing anthologies, newsletters and other publications for the British Fantasy Society, and has had numerous short stories in print in a variety of outlets, from award-nominated anthologies to women’s magazines. She’s also reviewed for the BFS and Starburst magazine and was a reader for a national short-story competition for many years. 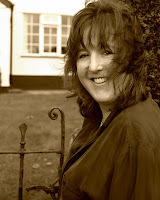 www.debbiebennett.co.uk has links to all my books on multiple platforms. 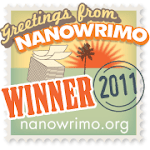 www.authorselectric.co.uk where I blog on 6th every month about ebooks, writing and anything else. What kind of emergency scares you the most? OK. Over-the-top answer here as I’m going to say what immediately springs to mind… nuclear war! I said it was OTT, didn’t I!? I was born in the mid-‘60s and remember a lot of news surrounding the Cold War as I was growing up. And then I saw the BBC drama Threads in 1984, which terrified me (I have it on DVD and it still scares me as an adult). I live near to Hack Green nuclear bunker in Cheshire which is now open to the public – they have public-information documents on display there that I remember seeing in the house as a child. Oh and anything involving my beautiful and talented teenage daughter! Which of your senses do you value most? Definitely sight. I’ve been short-sighted since I was a child and worn contact lenses from age seventeen. My eyes are less tolerant now, so I’m stuck with glasses a lot more – and I hate them. My husband and daughter have perfect vision and neither of them appreciates it. What would you like to receive on your next birthday? A contract for a film option on one of my books? Not likely, I guess, so I’ll settle for something Eeyore. Most of my birthdays have been Eeyore themed, from cakes to slippers to cuddly toys. I like Eeyore. Describe the funeral service you would like held for you. Gosh, that’s a question I’ve never had before. Something low-key and not too sad. I think funerals should be a celebration of life, not death. If I could watch, I’d like to know what I’ve meant to the people I care about and maybe people could share happy memories. Most of all, I’d like people to think I did something useful with my life and didn’t waste or squander it. Share a compliment you received recently. “Mum, you look really nice!” Said by my 16 year-old in a surprised tone of voice as though mum and looking nice don’t usually belong in the same sentence. Generally I’m a source of entertainment at best, and embarrassment at worst, especially when I’m wearing – heaven forbid – a denim jacket or jogging pants (not together – even I draw the line there). I can’t recall just what it was I was wearing at the time either. Wow, Debbie! Thanks so much for stopping by! I remember being truly terrified of nuclear war once upon a time – I guess other fears have overwritten those of the Cold War era. On Monday, Southern author Rosemary Smith will be answering five questions. You’ll want to read her answers! Find my novels on Smashwords! My other blog is about cactus. Visit my other blog, Bright Lights, Big Cacti, where I talk about my life and Arizona.